Wolfgang Riedemann was born in 1948. He lives and works in Muenster, Germany. In 2004 he discovered his passion for paintings with acrylic and oil. 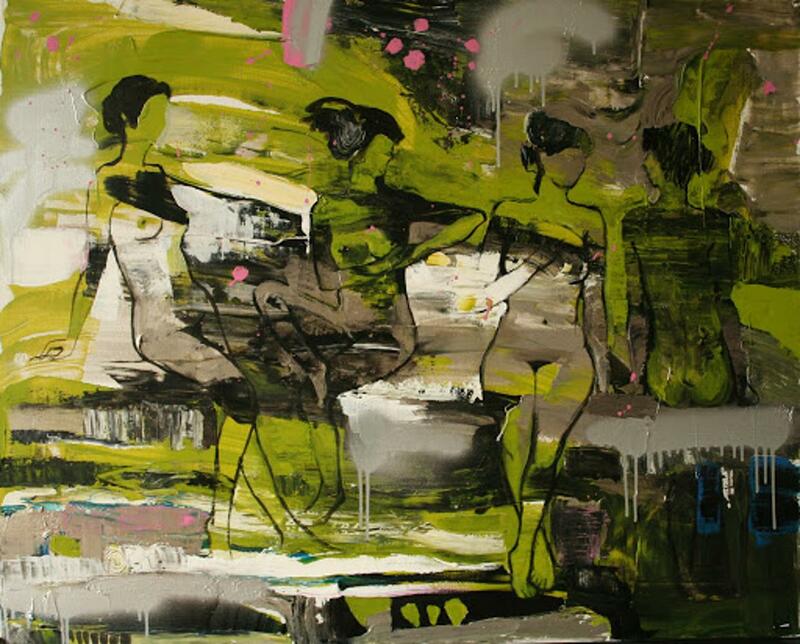 In 2008 — 2009 he studied fine Arts in Cologne: «Kölner Malschule» by Vladimir Kuzmin, Moscow and Viktoria Lundgruen, Omsk, Russia. 2010 Art of Venice: International Summer Academy by Wolf Werdigier, Vienna, Austria. He developed his paintings from representational to abstract. 2012 initiator for «Artist helps Berliner Street Choir». Exhibitions in Germany: Ahus, Berlin, Cologne, Duesseldorf, Muenster, Wismar; Netherlands and Italy.